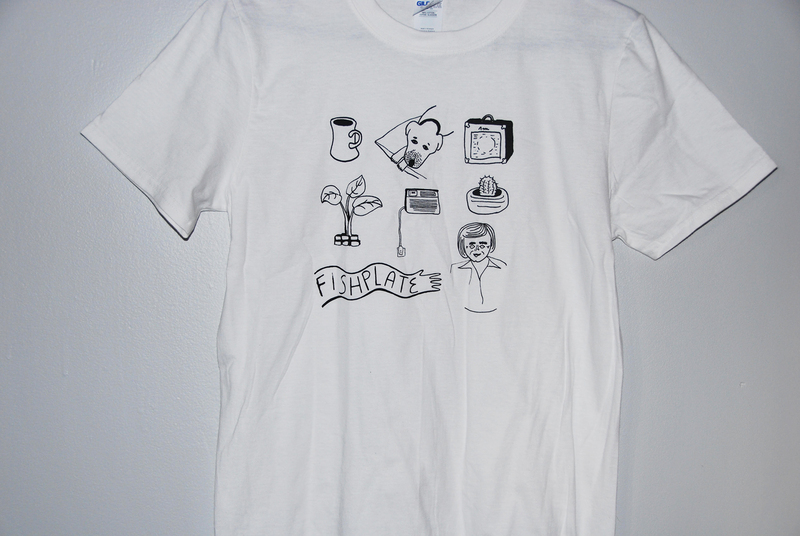 Grady Bell, singer and guitarist of Fishplate is also an amazing visual artist! 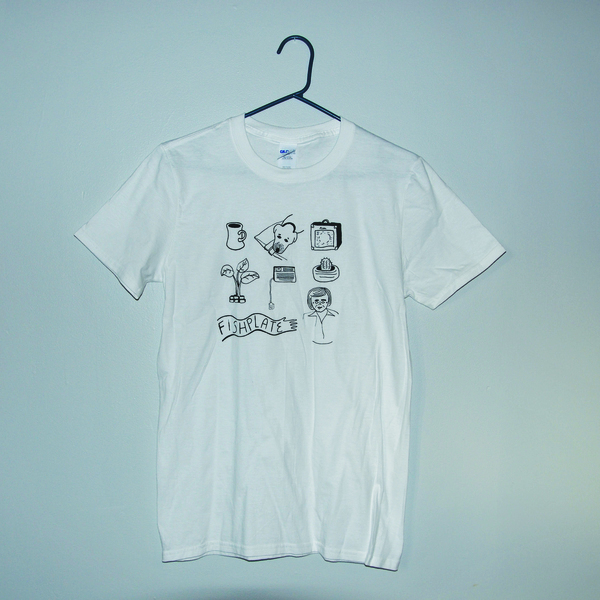 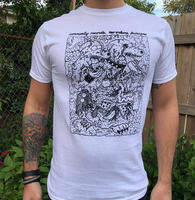 Here you can purchase a comfortable tee shirt featuring some of his excellent drawings. 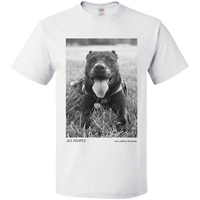 Available in adult small, medium, large, and x-large printed in black ink on a white cotton shirt.